What will YOU choose to feast on, today? If you chose FUN (which I hope you did! ), here’s some “snacks” for you! 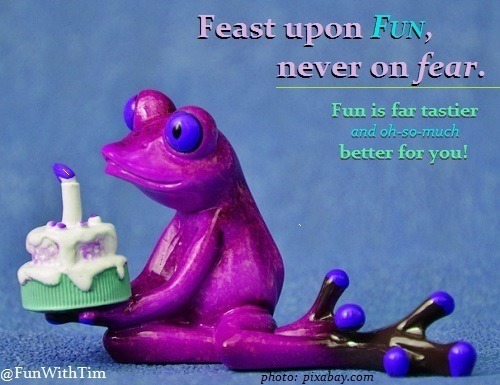 Follow @FunWithTim for your daily serving.